The Archive is accessible Monday through Friday from 8 am – 4:30 pm. Appointments are preferred, please contact the archivist. Looking for information? 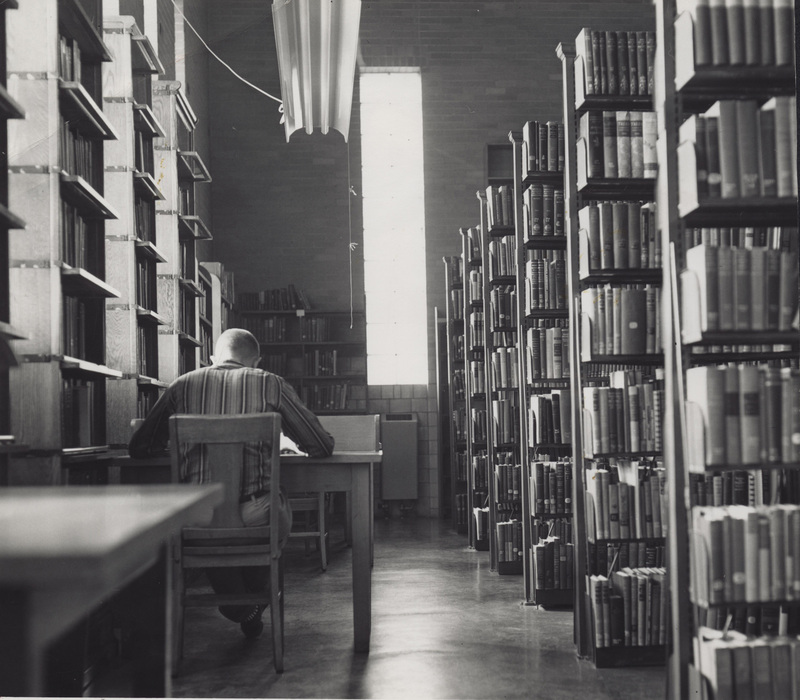 Perhaps you will find the answer in St. Ambrose University Archives! 1. Contact the Archivist. E-mail marquezonnicaf@sau.edu or call (563)-333-5868. 2. Describe the type of information you are looking for, be as specific as possible. 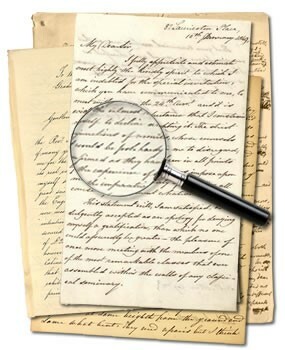 We will have a better chance of finding the information if you include as much detail as possible. 3. Include your contact name with e-mail address or phone number. 4. The Archivist will get back to you as soon as possible. An appointment may be scheduled for you to view the information. Wash hands before handling any materials. There is a sink in the Archives that you may use. The Archivist will bring materials for you to view. Use only pencils to take notes; pens are not allowed. Maintain all materials in the exact order received. You may use laptop computers to take notes. There is a computer in the Ambrose Room for use. Do not mark or write on materials. Do not eat or drink when working with the materials.